Tatiana Calderon says it is possible she will return to the wheel of the Sauber before the end of the year. 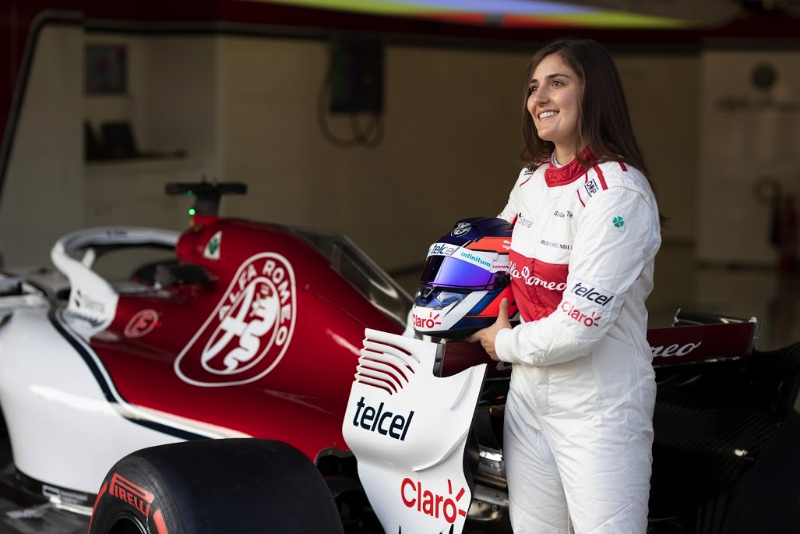 The female Colombian driver tested the Swiss team's 2018 car for a 'filming' run after the Mexican grand prix. Asked by Radio Marca if she will get another test soon, Calderon said: "If you had asked me before the test I would have said there is no possibility. "But after the test, everything changes very fast," she added. "It was very important because you can say you're ready, but you have to prove it. And the team was surprised because although there were very few laps, they saw that I can compete very well in this car." Calderon says she is now pushing for a Formula 2 seat for 2019, and is not interested in the new female-only 'W Series'. "Obviously it will help the new girls, but I have always wanted to compete against the best," she said. "You will not see me there."